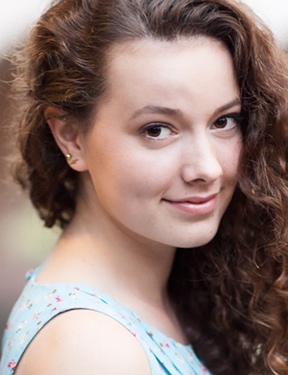 Phoebe just completed her junior year at Northwestern University studying Theatre and Gender & Sexuality Studies. Northwestern credits include Student Body (True Northwestern Dialogue), “smear” (Danceworks 2017), and Discount Ghost Stories (American Music Theatre Project). Phoebe is infinitely grateful to Allison and Kasey for the opportunity to work with them on this amazing show with this incredible group of people.